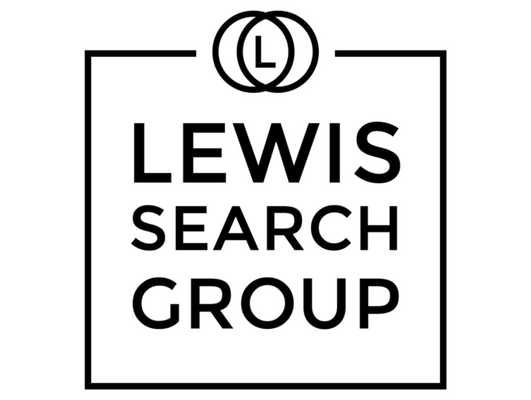 Lewis Search Group is currently recruiting to hire an experienced Commercial Real Estate Paralegal for an exceptional law firm opportunity with our global client. This role will support the firm’s real estate practice group and will be responsible for all title and survey matters along with providing assistance to lawyers in connection with real estate diligence issues and certain document preparation. Overtime may be required. •	Maintain files in connection with real estate transactions. •	Minimum 6+ years of experience in commercial real estate practice. Title company experience is a plus.